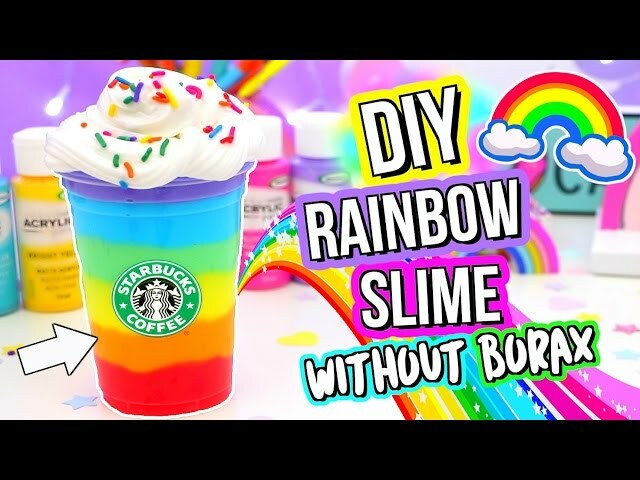 DIY Rainbow Slime! How To Make Slime! DIY SLIME!